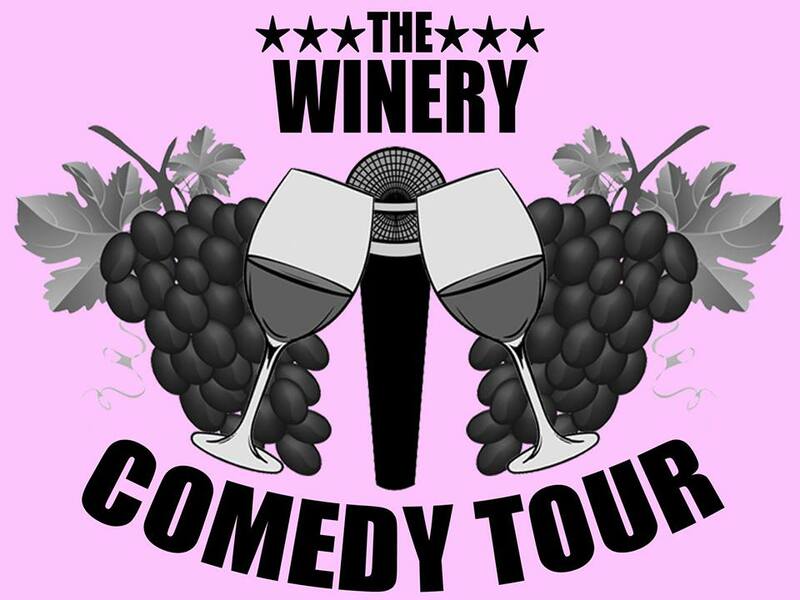 Win two tickets to “Winery Comedy Tour” at Summer Crush Winery! Herron Entertainment’s deep roster of nationally touring comedians have been captivating audiences across the country for the last several months during the very successful “The Brewery Comedy Tour”; and it’s only getting better, because Herron Entertainment has added wineries, and created “The Winery Comedy Tour”. And Summer Crush Winery is the first Florida winery to book a show! Name, email, and phone number. We will not submit your name without a phone number. We promise you we will not use your info- Its just easier to call you than to hope you check your email. Also, you may be required to pick them up in Jensen Beach or Port St. Lucie. Again no phone number you will not be entered. We will try to contact you via phone and email and if no return calls after three tries we will pick another name. Win 2 tickets for SEALS & CROFTS 2 at Summercrush! Win 2 ticket for Country Legend TG Sheppard at Summercrush!